SANTIAGO, Aug 29 (Reuters) – Antofagasta Plc expects its board to approve a $1.3 billion expansion of its Los Pelambres copper mine before the end of the year with construction starting in January, the Chilean miner's chief executive officer said on Wednesday. The London-listed company said in February it had received environmental approval for the three-stage infrastructure upgrade, unveiled in 2016, that seeks to maintain the mine's copper output at approximately 400,000 tonnes of copper annually. The expansion is aimed at growing the mine's grinding capacity and installing a water desalination plant. "We are finishing up what we have to do to get the board's approval, which we hope to do before the end of the year to start construction in January," Antofagasta's CEO Ivan Arriagada said in a mining industry forum. Although he acknowledged that it will be a "more challenging" year for the company, Arriagada showed optimism about growth in the copper market. "The fundamentals of the price of copper are positive," Arriagada said. 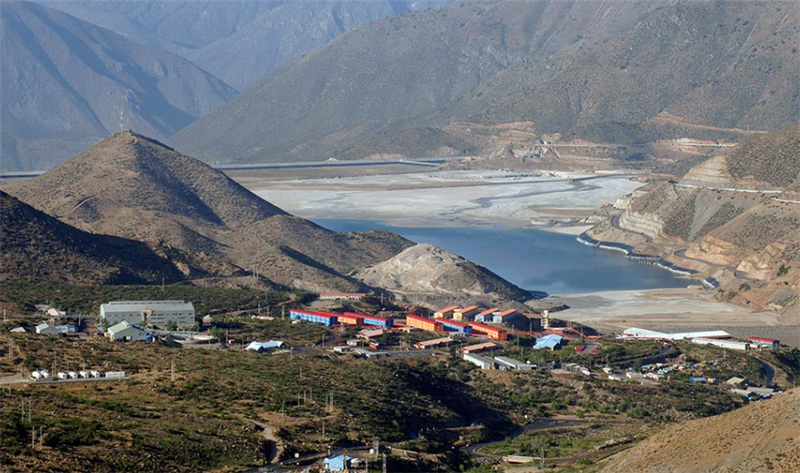 Antofagasta expects to produce between 705,000 and 740,000 tonnes of copper this year.